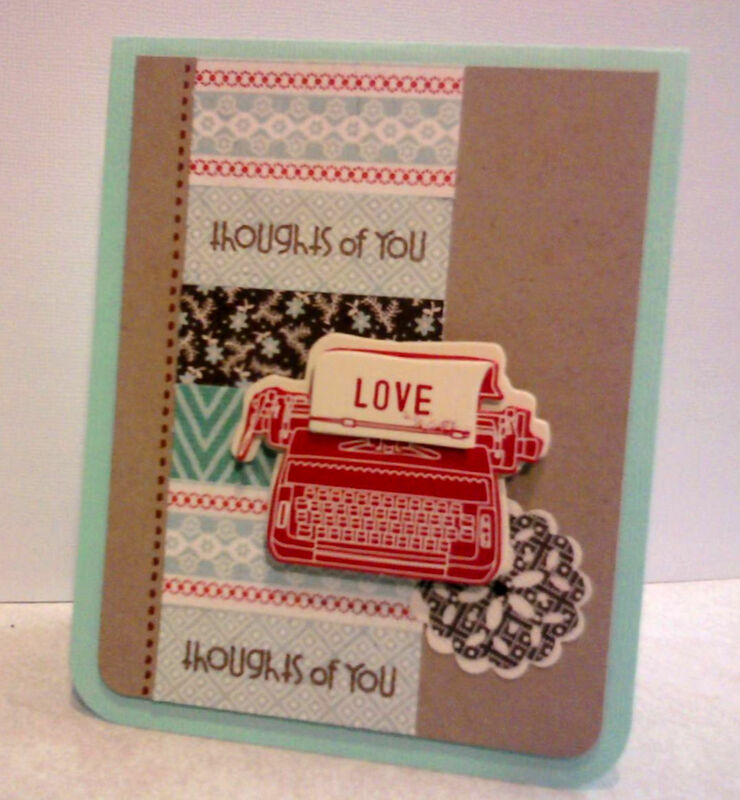 I have 2 "just because" cards to share with you today using the December Card Kit from Artful Delight! 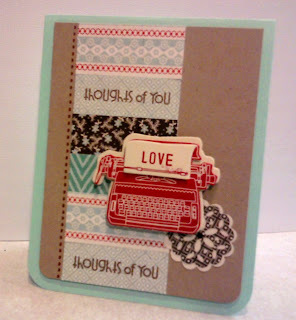 One of my favorite things in the card kit is the Paper Smooches stamp set "Word Up"
Aren't they sweet? 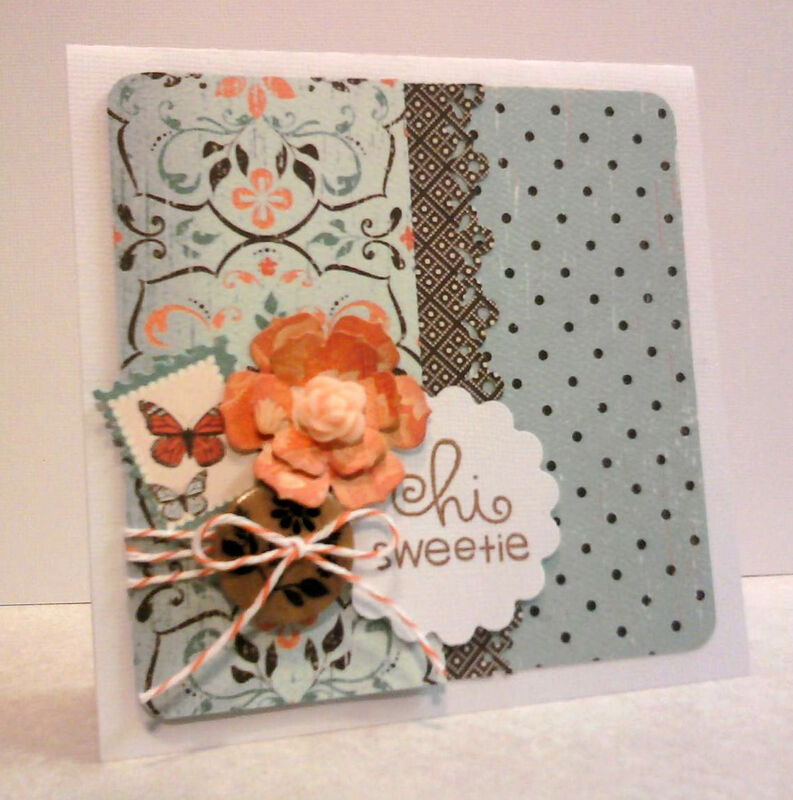 It's always great to have cards on hand "just because". 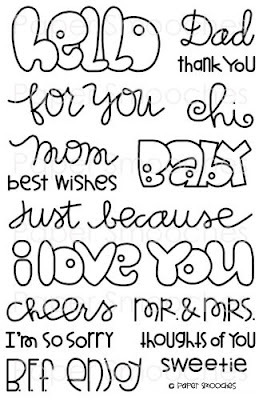 I know I need them!